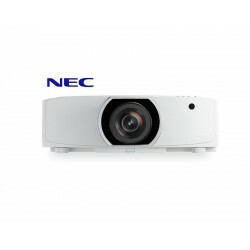 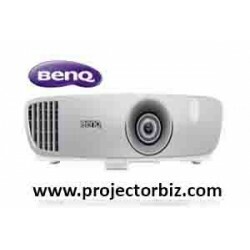 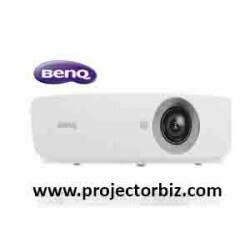 For business or pleasure, this high-quality and easy-to-use WUXGA , 6.000 -lumen Installation Laser projector works equally well at education environments or in the Meeting room . 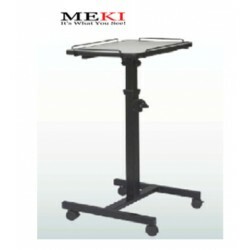 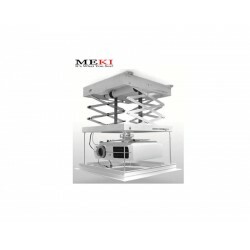 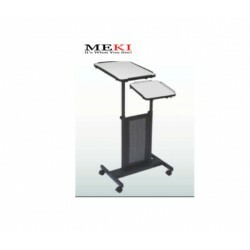 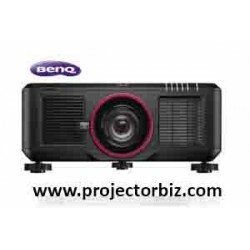 An WUXGA, 6.000 Lumens Laser Installation Laser Projector with a vast range of adjustment, and BrightEra for higher quality colour and a longer lifespan. 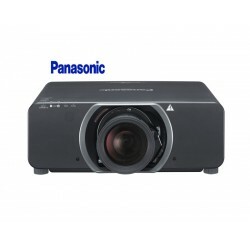 VPL-FHZ65/W is a white model. 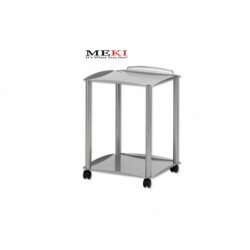 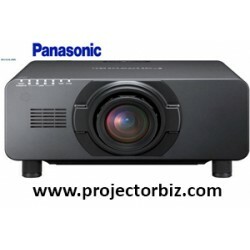 VPL-FHZ65/B is a black model. 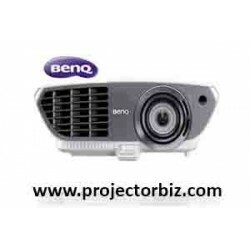 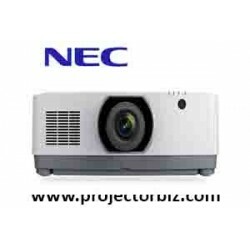 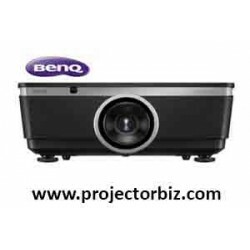 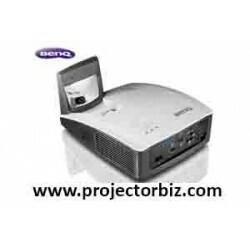 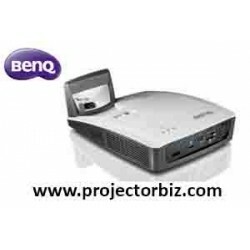 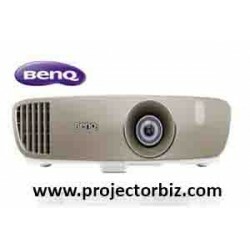 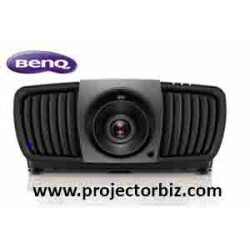 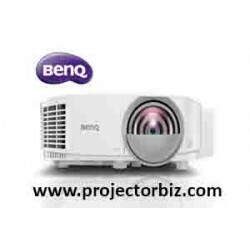 You can buy SONY VPL-FHZ65 online in Malaysia on www.projectorbiz.com, the best price and after sales services.